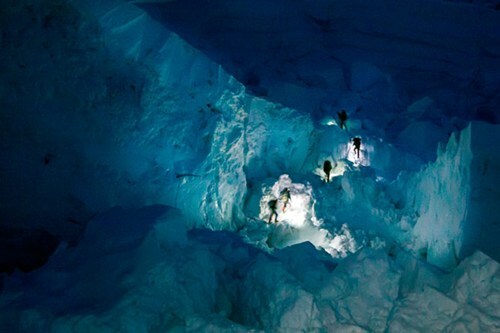 Climbing Everest is no small feat, and those who reach the top usually return to great fanfare. Except when they’ve staged the whole thing. 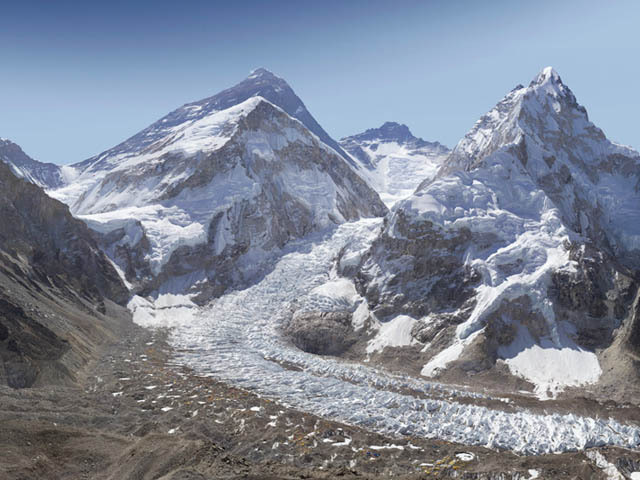 An incredible 3,8 billion pixel photo has gone viral this week. 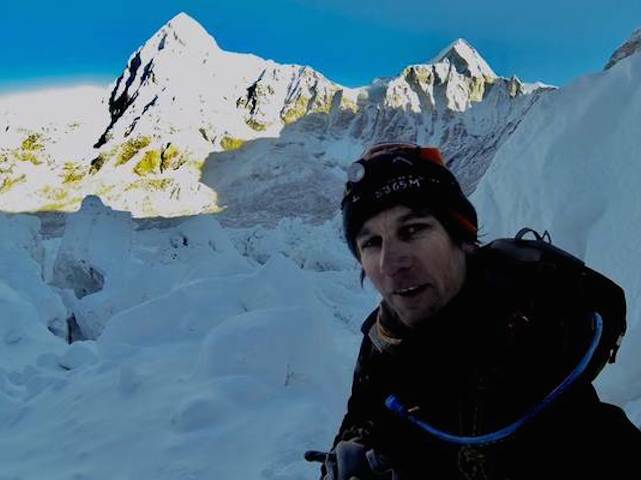 It features a shot of Mount Everest – composed out of 400 individual photographs, taken by filmmaker/five-time Everest climber David Breashears. 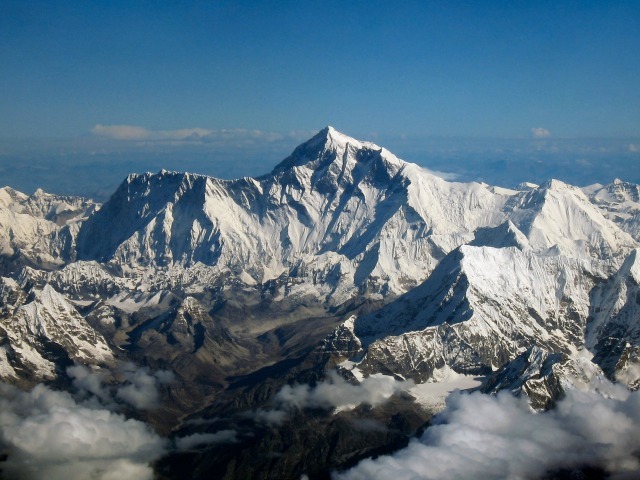 It’s Mount-Everest-climbing season, apparently – with the National Geographic team attempting to recreate the route used in the first American ascent of the mountain, the 1963 NG-sponsored American Mount Everest Expedition. The team is live-updating their progress online, with a live stream of photos, blog posts, and twitter updates. I think one of them’s using Instagram, too. 25-year-old South African serviceman, Private Jaco van Gass, lost his left arm to a rocket-propelled grenade in Afghanistan three years ago. 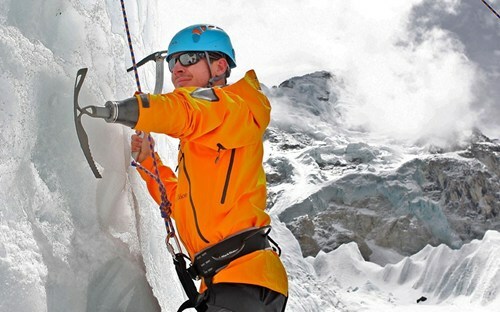 Now he’s testing a prosthetic ice-axe – an invention of his own design – in preparation for an attempt at Mount Everest in May, alongside five other injured servicemen.